Hi! 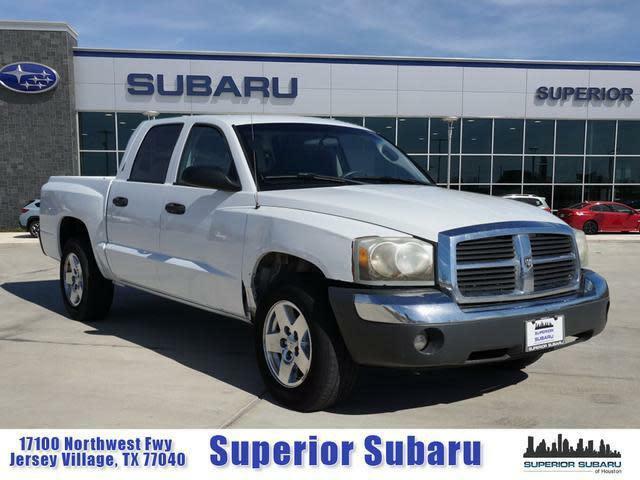 I'm interested in this 2005 Dodge Dakota SLT Quad Cab at your dealership in Houston, TX listed for $4,997. Please contact me as soon as possible. Thanks! I'd like to schedule a time to see this 2005 Dodge Dakota SLT Quad Cab for $4,997 at Superior Subaru in Houston, TX. Please contact me as soon as possible. Thanks!